Doing these things to help our own perception of our body will also help set a good example for our children. Your children learn how to teach and look at their own bodies by watching you. That means if you are constantly trying to lose weight, doing fad diets, and talking down about your own body, they will learn that this is normal. Help break the cycle of self loathing and teach your children that your body is something to be loved and appreciated at all stages! Being a corporate mom I also see this carry over into the working world. Women are always told they need to dress, look, and act a certain way! This is why I created a Facebook group especially for women in the corporate world. This group provides support for women and mothers who are working to become healthier and need a safe place to ask questions and feel a sense of solidarity. 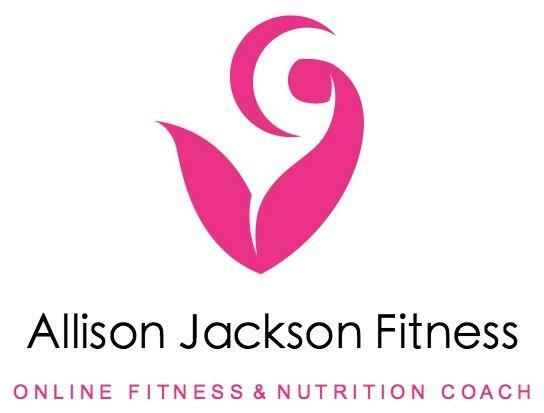 If you would like to join, it is called Corporate Moms Getting Fit, I hope to see you there!